Not a very zippy title, huh? Life has been pretty packed and just remembering the day is all I can do some days…and then sometimes I can’t even do that. I have been working two dayjobs since July (besides my work for Generation Q and my ATTEMPTS at work here in the studio) Come here in January, I am hoping for more time to get to Blue Nickel and Gen Q endeavors. Things are looking good in that department, but not quite there yet. 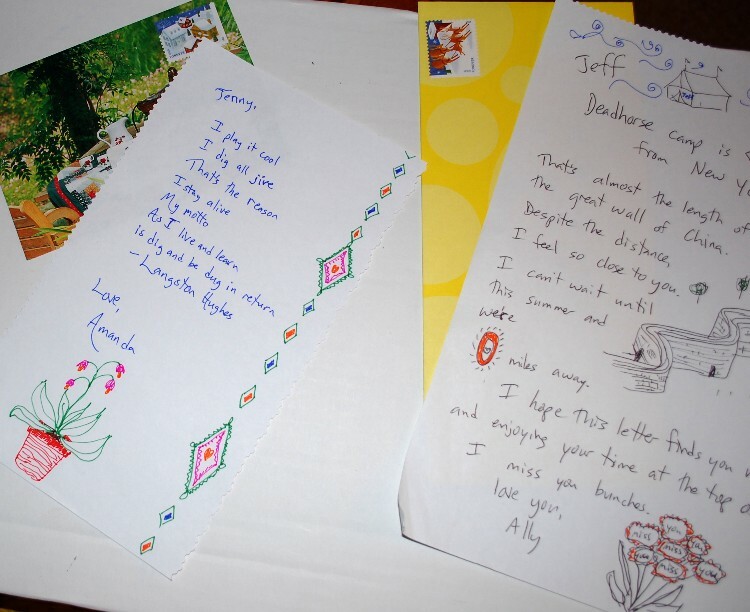 Here are two of the 15 letters that I have been working on for the Snail Mail My Email project. My ability to have the time for these has actually really given power to the term snail mail…. I was assigned fifteen letters and I still have 5 to finish. 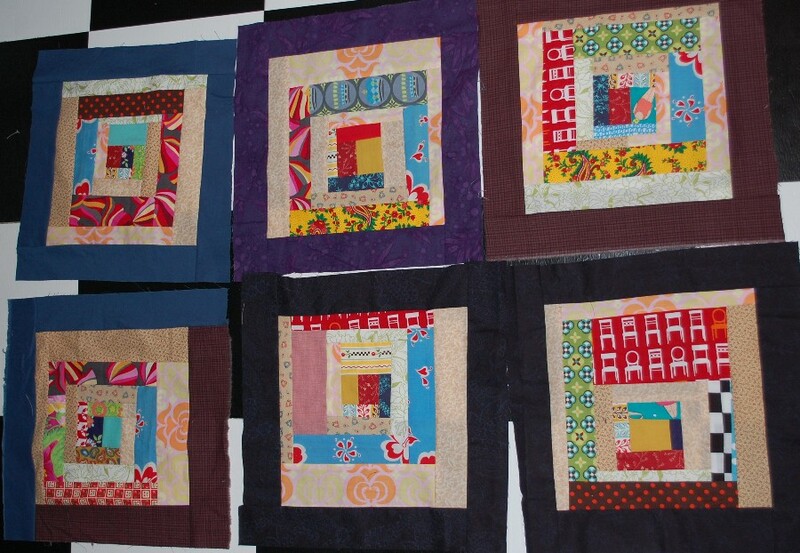 Here are some blocks that I sent off to be included in a quilt for the Sandy Victims Relief Quilt Drive that Michele organized to help spread some love amongst the victims of that horrible devastation. 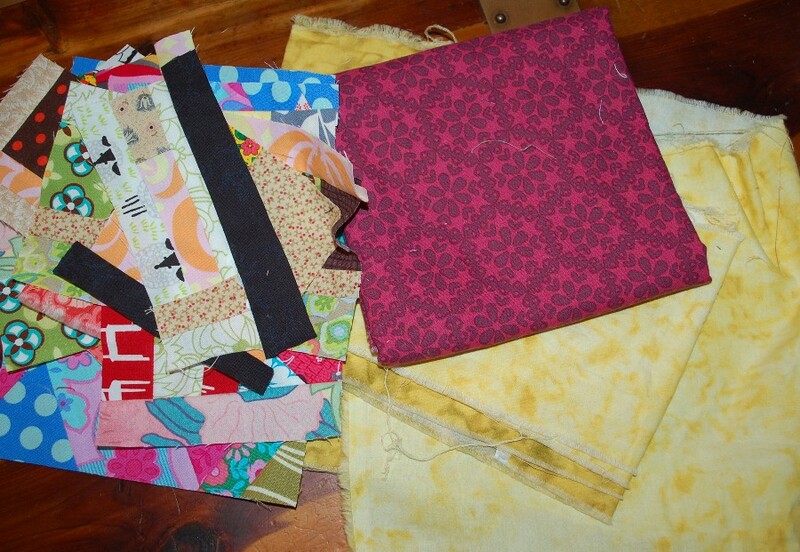 And here is a picture of some of the scraps from my cutting disaster area table plus a brief look at my upcoming stop on the 15 Minutes of Play Book Blog Tour this coming Thursday the 6th of December. I did have a little fun in amongst all the working at least, right?? Hoping your December is off to wonderful start AND that you are getting a little bit of rest sometimes. Rest a little for me too while you’re at it, okay?? How do you do it Scott?? TWO jobs and GenQ?? Wow, I’m in awe! So glad you can still find time to play! Looking forward to your book!